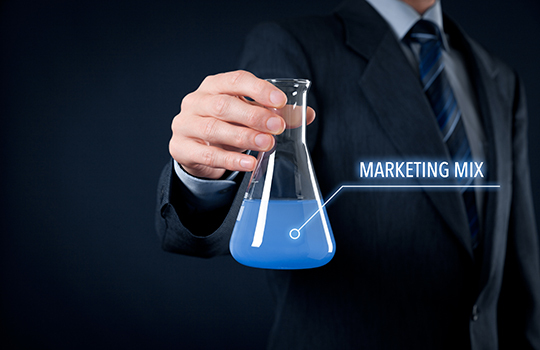 At Shaw Marketing Services we want to take away the strain of marketing from the business owner. We understand that your time is much better spent running your company and so we make it as easy as possible to effectively market your product or service to your target customer. As every business is different, we offer a wide range of services to suit your needs. Your dedicated Account Manager will put together a plan which combines a number of online and offline marketing methods to achieve your business objectives within budget.